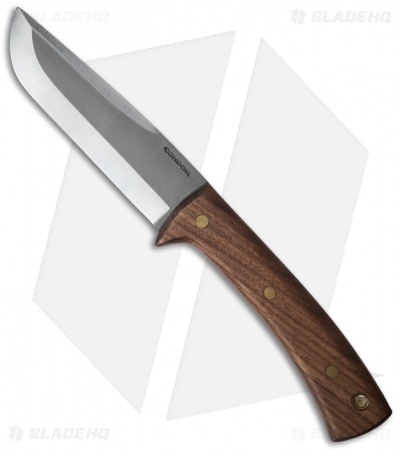 An all-around excellent survival knife, the Stratos from Condor Knives is also excellent for the outdoorsman. The sturdy, hardwood handle is curved slightly for a solid grip. The clip point blade is made of carbon steel and features a satin finish and full-tang design with brass pin construction for durability and quality. 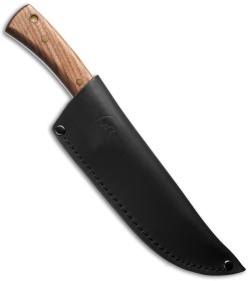 The Stratos comes with a leather sheath with attached belt loop so you can always have this hard-working blade at hand.